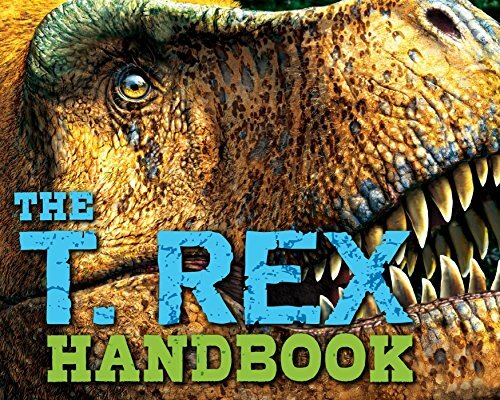 Everyone's favorite dinosaur comes to life in an all-new, dinosaur-skin textured handbook: the terrifying Tyrannosaurus rex! Discover the most dangerous predators that ever roamed the planet in this exciting new exploration of the T. Rex and other big, bad carnivores, featuring a unique cover that feels like dinosaur-skin! If you have any questions about this product by Cider Mill, contact us by completing and submitting the form below. If you are looking for a specif part number, please include it with your message.